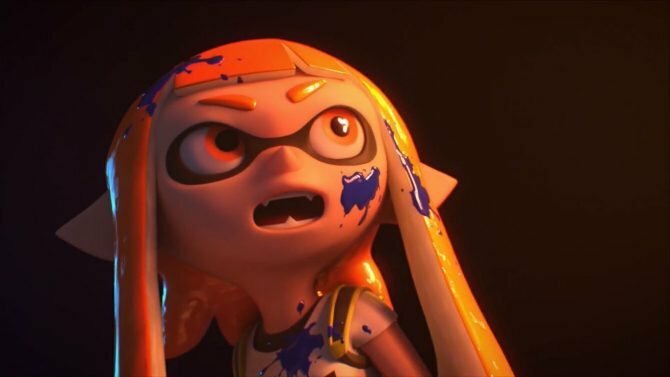 Nintendo’s quirky fighting title ARMS has received its newest fighter in update 4.1 as well as some other changes to characters, arms, and more. Springtron is the latest fighter to be added to the game. 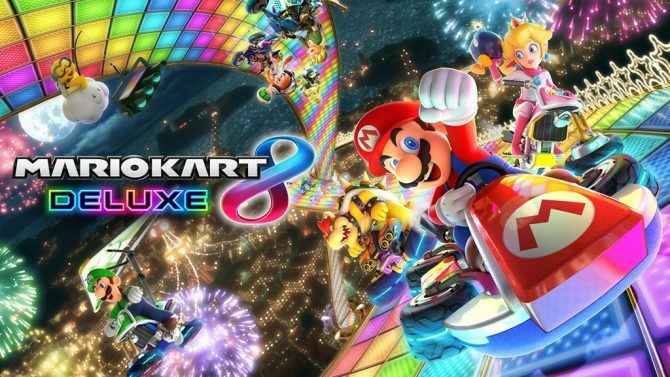 He’s essentially the robotic version of Spring Man, one of the first characters revealed for the title alongside Ribbon Girl back in January. Like Spring Man, Springtron can use electric attacks to disable his opponents in the heat of battle. Also, if timed correctly, Springtron can use a powerful deflection shockwave that can be used to get the upper hand on your opponents when they least expect it. 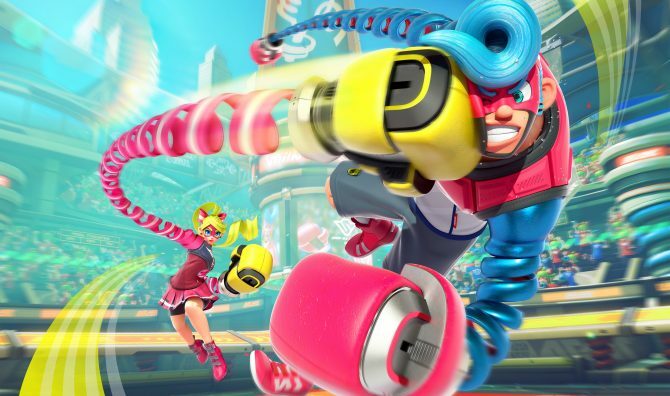 Whenever you unlock some new arms for Spring Man, you’ll also unlock them for Springtron. 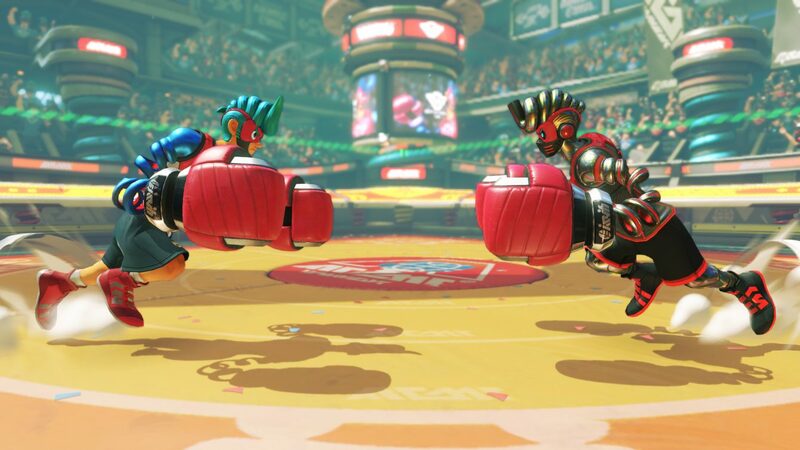 While Springtron may be the biggest new addition to the update, there is also a slew of new changes to equipable arms as well as Misango, a fighter who was revealed just a few weeks ago. The duration of immobility when he’s masking up has been reduced. Finally, some new badges have been added as well as minor fixes to online play. You can check out the full patch notes for yourself right here. 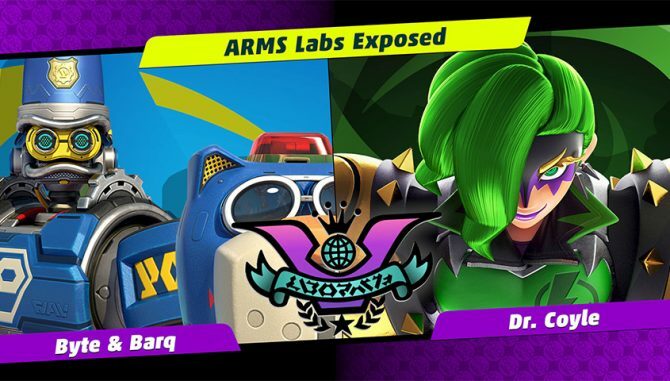 ARMS is available now exclusively on the Nintendo Switch.